Can Orkney afford to host the 2023 Island Games? 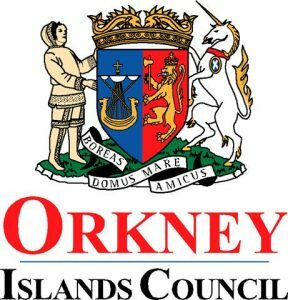 The possibility of Orkney staging the 2023 Island Games took a significant step forward this week when OIC councillors agreed to contribute up to £1 million from the local authority’s strategic reserve fund if a bid to host the event is successful. Last November, the OIC education, leisure and housing committee backed the bid in principle but now, for the first time, councillors have voted to put their money where their mouth is. The debate in the council chamber proved divisive on Tuesday afternoon as the policy and resources committee met to consider its options. The decision will now go before the full council on March 9, for ratification, but given that all 21 elected members sit on the policy and resources committee, the result may well be academic. The International Island Games Association requires a definite indication, by April, whether Orkney intends to host the 2023 Games, with a formal bid to be submitted by September, 2017. Full story in this week’s edition of The Orcadian.